Do you want to increase the morale of your company? Are your sales not where you would like them to be? Are you having a tough time communicating with others? Leaders who fail to innovate and change will be replaced by those who do. Organizations that fail to stretch themselves by thinking and acting differently will simply cede opportunity to others who more readily embrace change. 5 Star’s Corporate Training Package is a multi-faceted professional service catering to CEOs, boards, executive teams, and the companies they lead. Are you struggling to create the life you want? Are you finding that you are the one getting in the way of obtaining success? We get it. It’s hard to start making changes. It’s overwhelming to balance everything that’s important in your life. 5 Star’s 1:1 Life Coaching sessions are ideal for anyone wanting more personalized development. 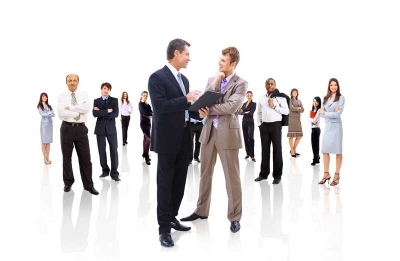 Our mission is to assess, identify and develop the unique leadership abilities of each client. Our life coaches can help you create a balanced and inspiring life that brings out your best self. Are you looking for a dynamic speaker to motivate your group? Do you need a guest speaker to help make your event memorable? 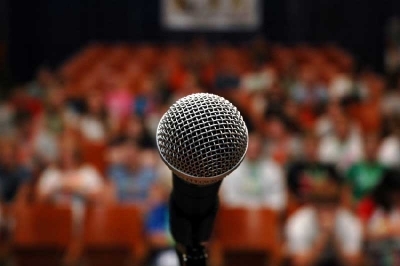 Whether your organization is seeking a powerful keynote speaker, an insightful guest lecturer, or a thought-provoking facilitator, we fit the bill. Each member of our executive team is a tested leader and experienced speaker having collectively given hundreds of keynotes. We have spoken at large seminars, athletic conventions, educational gatherings and everything in between.